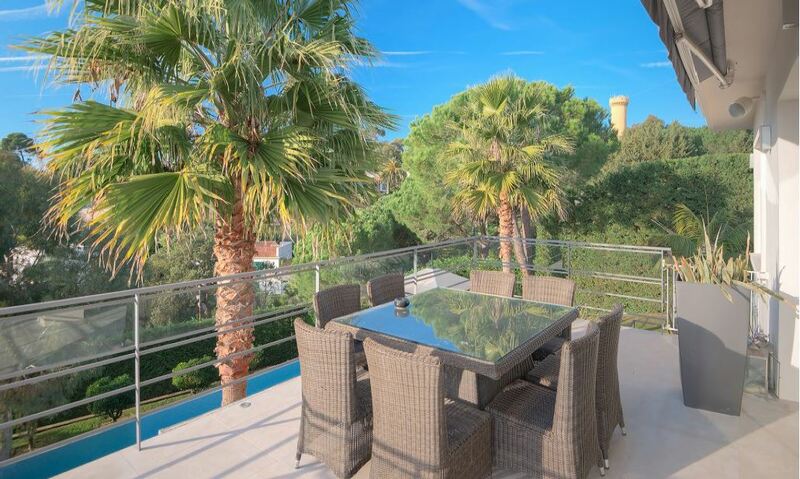 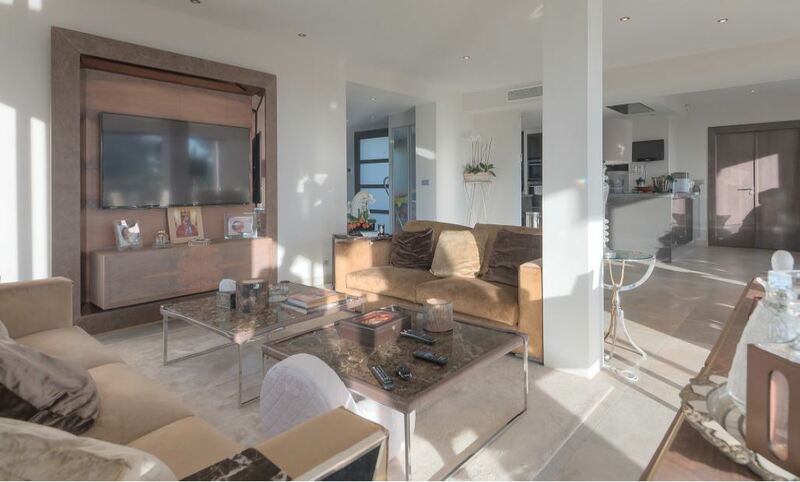 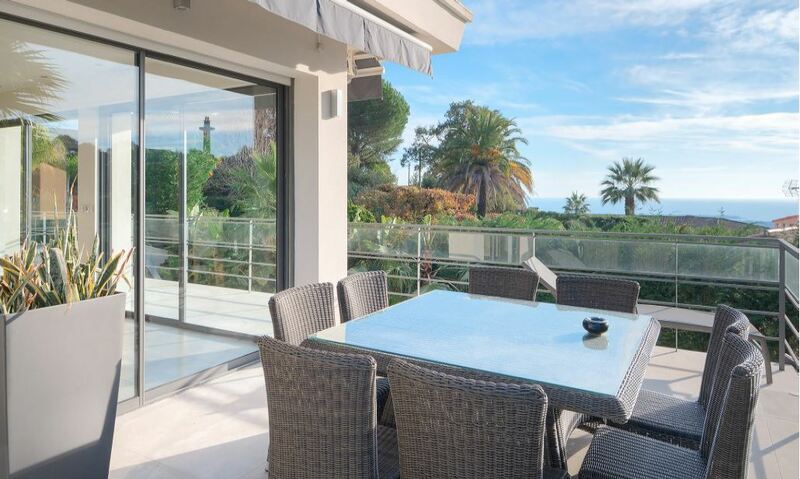 This wonderful contemporary style villa is situated in a quiet neighbourhood of the prestigious district of Super Cannes. 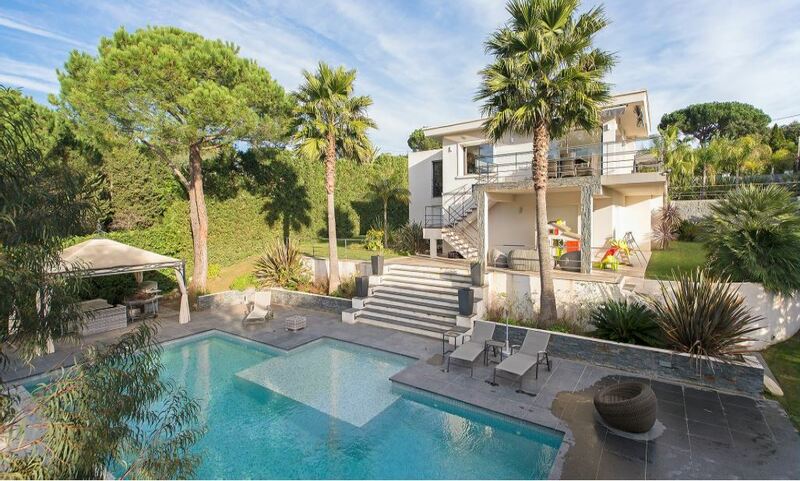 The property features a gorgeous infinity swimming pool, a beautiful landscaped garden and 4 elegantly designed bedrooms. 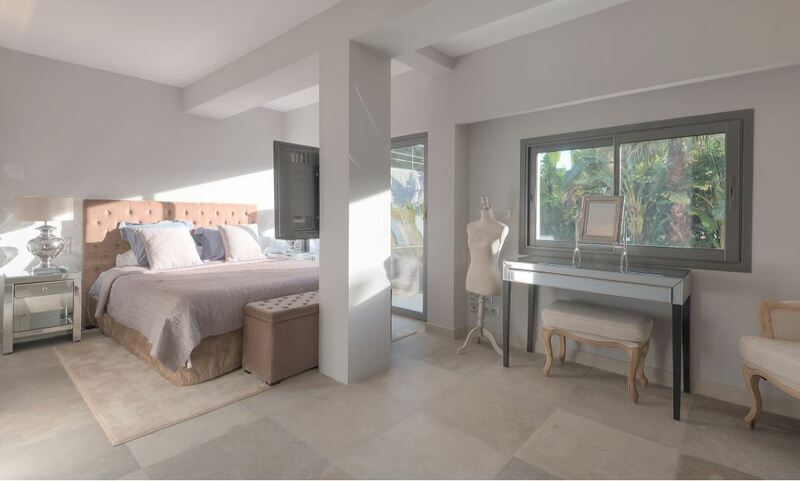 Each bedroom contains their own en-suite bathroom with the master bedroom’s boasting a spa bathtub. 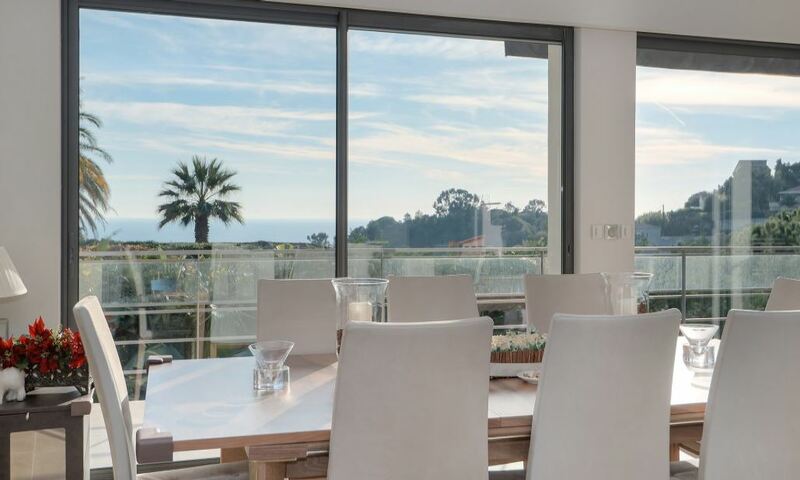 The large entrance of the property opens out into a luminous and spacious living area with a pretty sea view, a fireplace and a dining area to accommodate 8 guests. 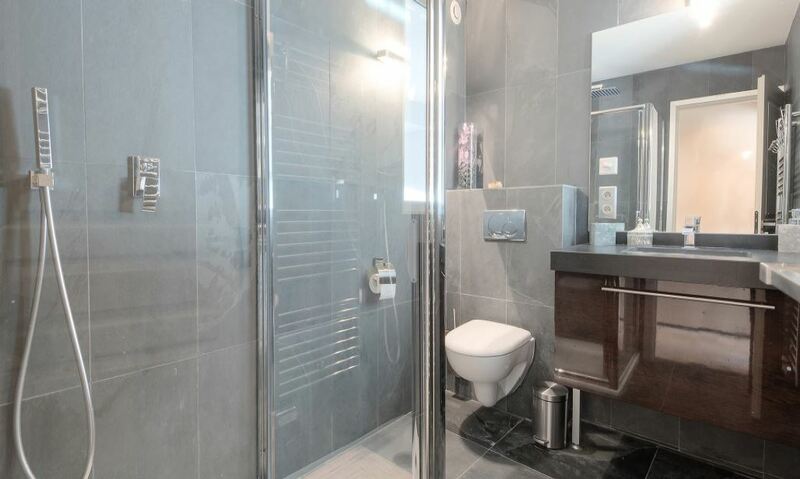 The fully equipped kitchen is modern and of an open plan design.